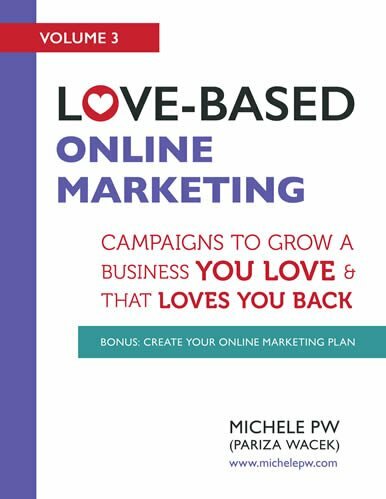 First off, if you’ve ever dealt with any kind of marketing copy—written it yourself, or hired someone else to write it for you—you’ve probably wondered whether it’s really going to work: whether it will convince people to buy from you. The answer again is “yes.” It DOES work. 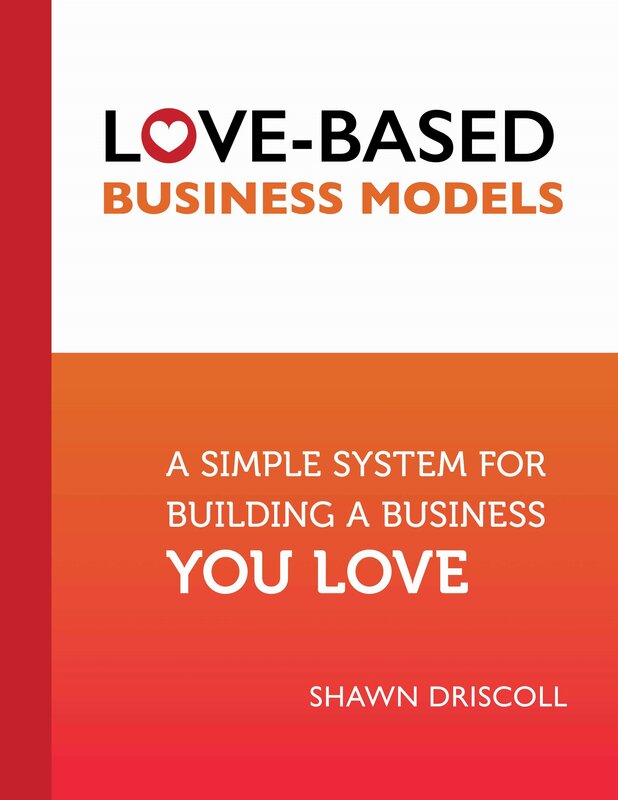 So how do you master any of it, so you can get the results you want? It all starts with writing a great headline. 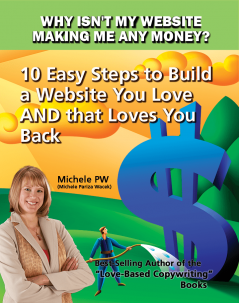 When it comes to sales pages and website copy, the headline is the first thing people read. The headline is probably the single most important group of words in any piece of marketing copy. The headline is the make-or-break; the place where readers decide whether to keep reading, or to move on to a different solution. The point of the headline is to inspire your ideal clients to read the first sentence of your copy (which should inspire them to read the next sentence, and so on). So how do you make sure that it does its job? Take a moment to consider what inspires you to keep reading, whether it’s a book, a magazine, or a piece of marketing copy like an email, a website, or a sales page. In many cases, it boils down to curiosity. Think about the books people call “page-turners.” These books almost always incorporate some sort of mystery or unknown, and a skilled author will bring in a piece of it at the beginning, and reveal more pieces throughout—never closing off that mystery until the last chapter. A great magazine article usually hints at a story of someone making a change or transition, or overcoming an obstacle, and you keep reading to learn how they did it. Which, of course, brings us to marketing copy. Skilled copywriters bring out their readers’ curiosity from the very first opportunity—whether it’s the subject line of an email, or the headline of a sales page or website. 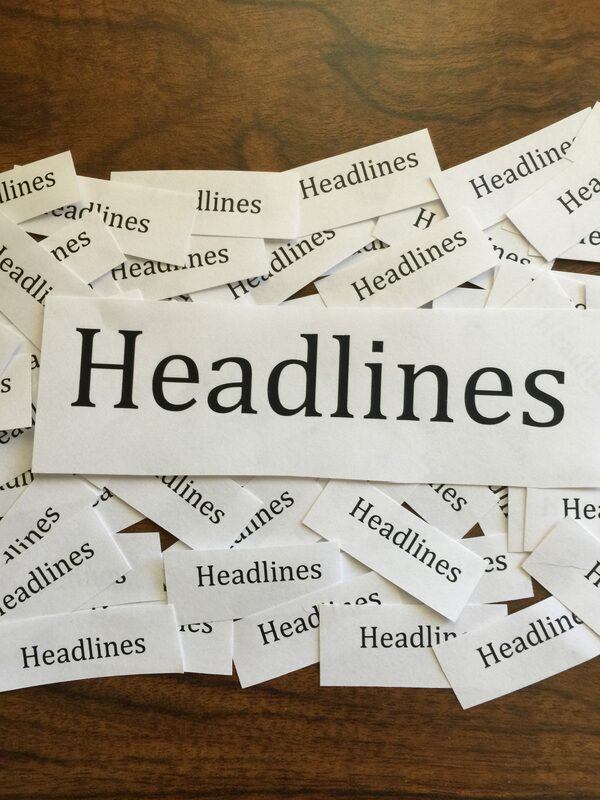 The following 5 tips for writing effective headlines will help you inspire your ideal clients to keep reading. Tip 1. Talk about a Solution. One of the easiest ways to generate curiosity in your ideal clients is to talk about the solution to whatever’s keeping them up at night. The best way to illustrate this is to use an example. 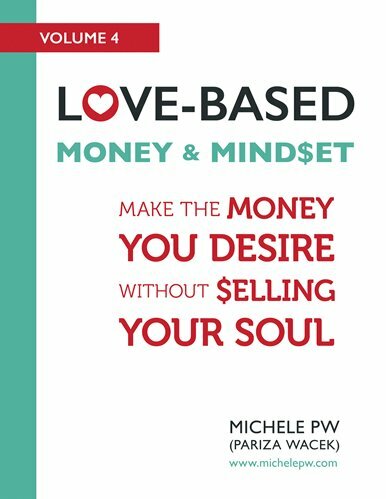 Your ideal clients suffer from the pain of being stuck in their fear-based feelings around money and scarcity—it’s probably keeping them up at night. Here, you’re offering them the solution they very likely seek. Adding relevant details to your headline can make it even more enticing. For example, you may choose to add a time-frame in which people can expect to experience the solution you’re offering. Add a guarantee, or address potential objections. See how those details “dial up” the curiosity factor? Tip 3. Change up the Format. 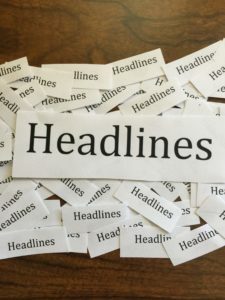 Headlines can take on many different formats, from a standard headline like I’ve shown you above, to a “story” format to a “how to” or “if/then” format. Tip 4. Use the Trifecta—Prehead, Headline, Subhead. 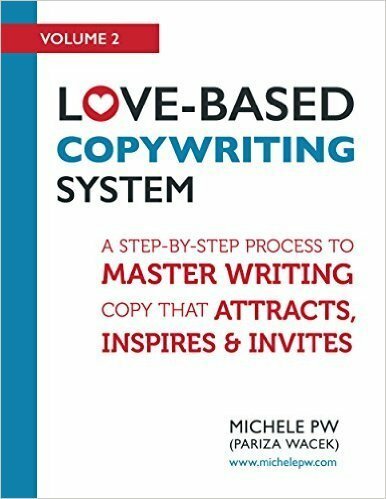 I go into this trifecta in more depth in my book, Love-Based Copywriting System: A Step-by-Step Process to Master Writing Copy that Attracts, Inspires and Invites. In short, the prehead lets people know they’re in the right place, the headline presents a solution, and the subhead adds details. Tip 5. Come from a Place of Love. People are being sold to all the time. 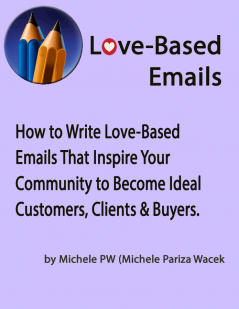 Think about how many emails land in your inbox each day. Think about how many advertisements you see, how many pieces of sales copy you read in a given time period when you’re on your computer. They’re in your Facebook feed, your Instagram feed, your radio station. It’s SO easy for people to tune out something the read, or to quickly skip onto the next message. That’s why everything you write should sound genuine – should come from a place of love. 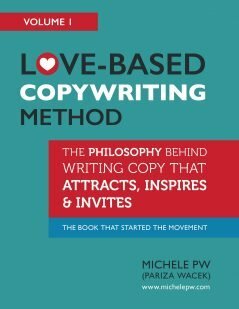 Whenever you sit down to write copy, pretend that you’re writing a letter or note to a friend – someone very important to you. Write from the heart. I know, because you’re here, on this site, that you care about the people you work with. Make sure that shines through in your copy, and especially in your headline. Yes, it should sound/feel exciting. But it also has to sound authentic, so your readers know you truly care about the results they get. When you master the art of writing headlines, your ideal clients will make the choice to read the copy below them. 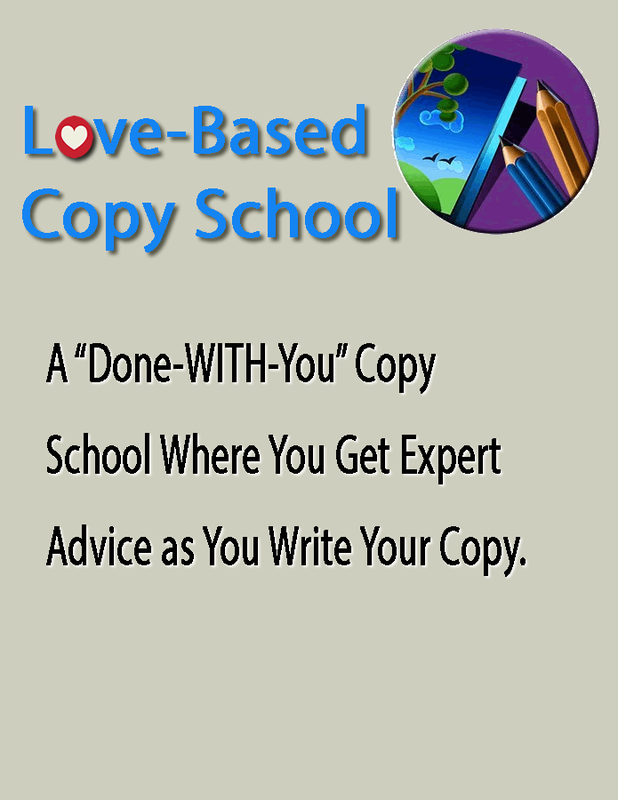 If this resonates with you, you may enjoy reading the second book in my Love-Based Copywriting series, Love-Based Copywriting System: A Step-by-Step Process to Master Writing Copy That Attracts, Inspires and Invites. 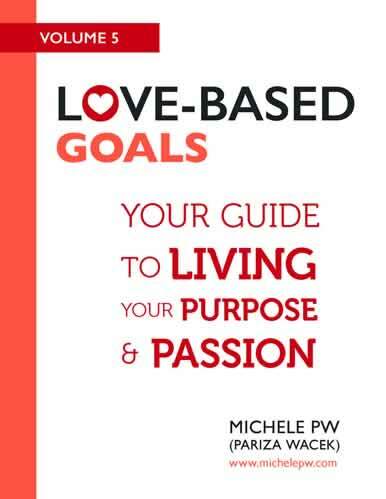 It’s available in most eBook formats, and you can get it here.